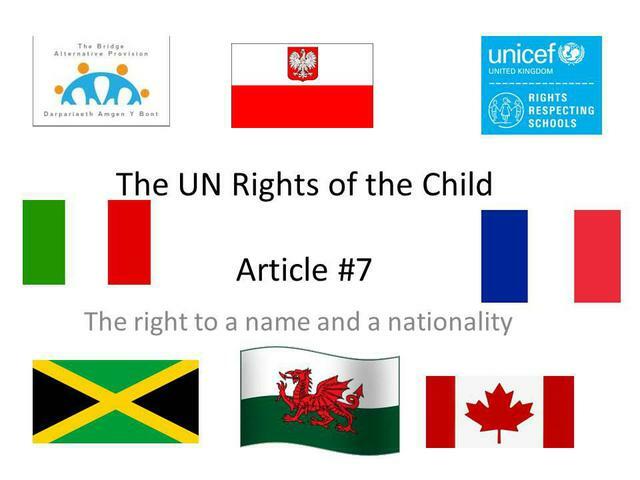 In assembly today, we focussed on the Right of the Month for March - article 7 "the right to a name and a nationality". Staff and pupils when asked, were mainly Welsh but lots of us had different heritage and background, from South Africa to Italy! 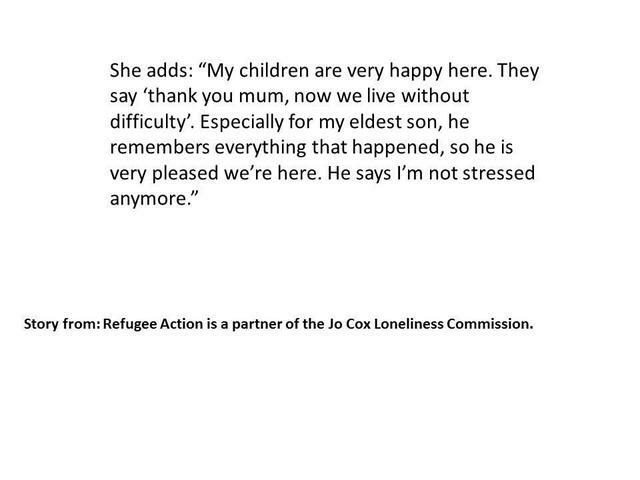 Having a name and a country to belong to was very important to everyone and all pupils listened carefully to Naseen's story (from the Refugee Partnership and Jo Cox Foundation) about her journey and loss of country and nationality. We closed with the School Prayer, which has the very fitting lines "no matter who we are, what we look like or where we come from, we are all part of the Bridge Alternative Provision."